Want a creative way to add your own design on your iPhone 5/5s? Take a look at iFoolish 2 Magic Drawing iPhone 5s case, it should be a nice idea. 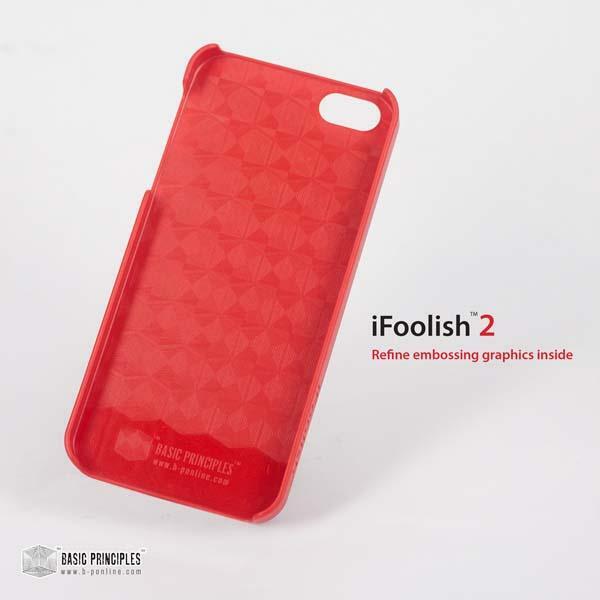 The iFoolish 2 Magic Drawing is an interesting and creative snap-on protective case designed for iPhone 5 and iPhone 5s. As shown in the images, the iPhone 5 case features a 4-inch retro magic drawing board on the back cover. Using an included drawing pen you can easily show off your artistic talent or quickly write a note on the back cover, while an easy-to-use slider lets you effortlessly erase your work. Moreover, its hardshell construction protects your iPhone 5/5s from bumps and scratches, and all iPhone buttons and ports are accessible via custom cutouts. 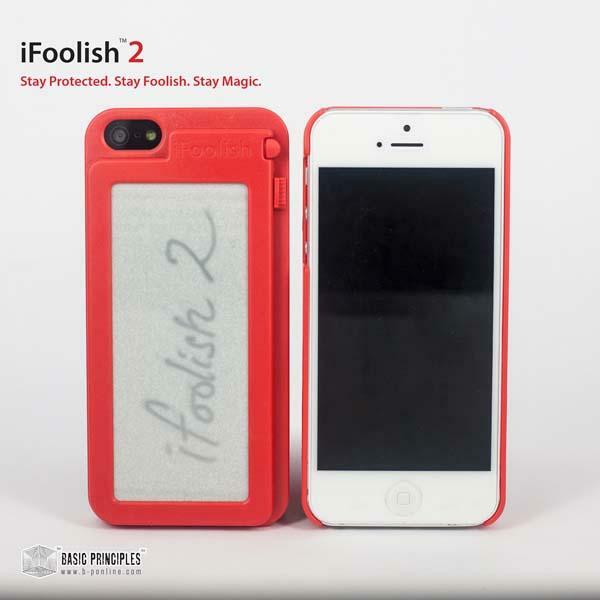 The iFoolish 2 Magic Drawing iPhone 5s case is priced at $24.95 USD. If you’re interested, jump to Basic Principles official site for more details. Additionally, if you need other options you might like to check Arkhippo Tilt iPhone 5s case and more via “iPhone 5 case” tag.